It's Springtime here in my hometown, Melbourne, Australia. Melbourne has a reputation of having four seasons in one day. It's true and I really like it! Lately, though it's been feeling a lot more like Summer, with days, in the low 30s in the middle of Spring! Bazaar, isn't it? 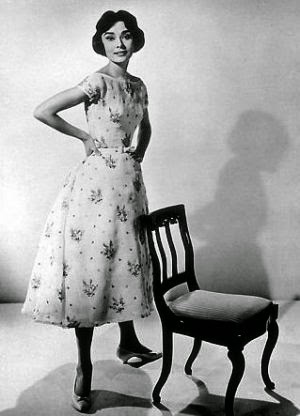 Whenever I think of Springtime, I always think of pretty dresses. Of course, pretty dresses do not have to be limited to just the one season! There's something about a pretty dress that makes you feel so wonderfully feminine and elegant. 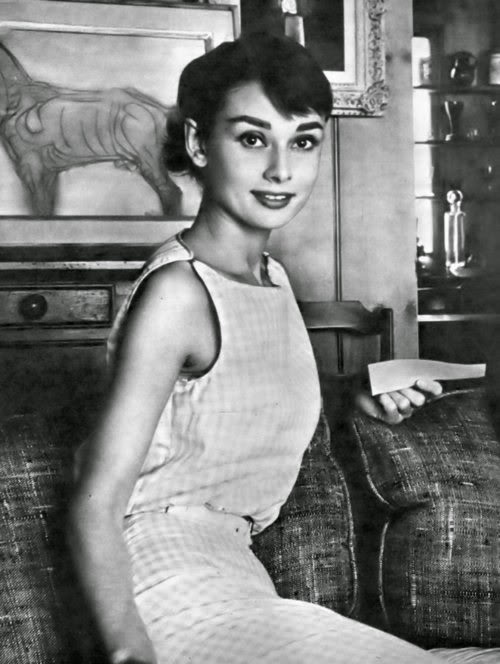 I find inspiration in the dresses Audrey Hepburn wore, in both her movies and off set. 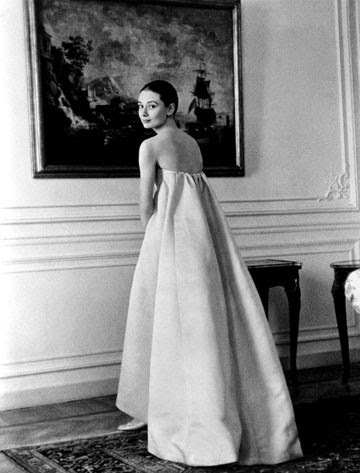 From couture gowns designed by Givenchy, to more classic styles, Audrey wore these dresses like nobody else. 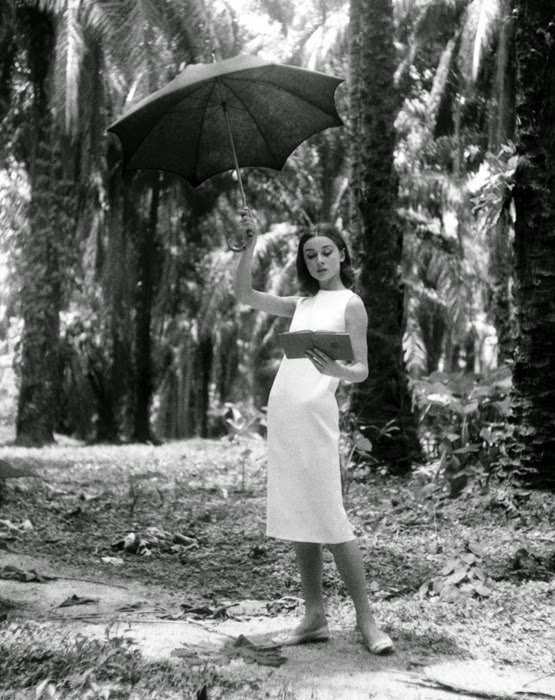 The styles are classic and timeless, so remain as stylish as they were back then. 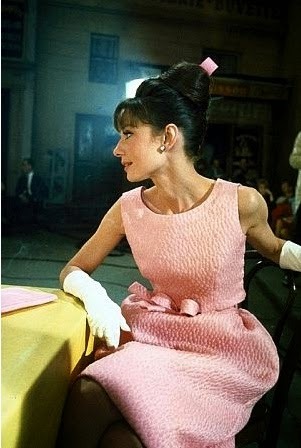 Audrey is the epitome of elegance and prettiness. 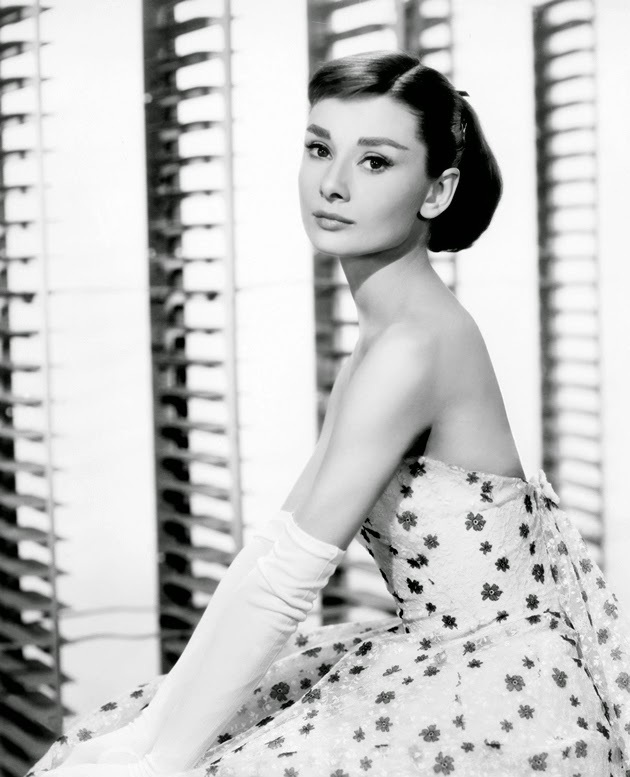 Here is a collection of my all time favourite dresses from the Audrey archives. I hope you enjoy them as much as I do!